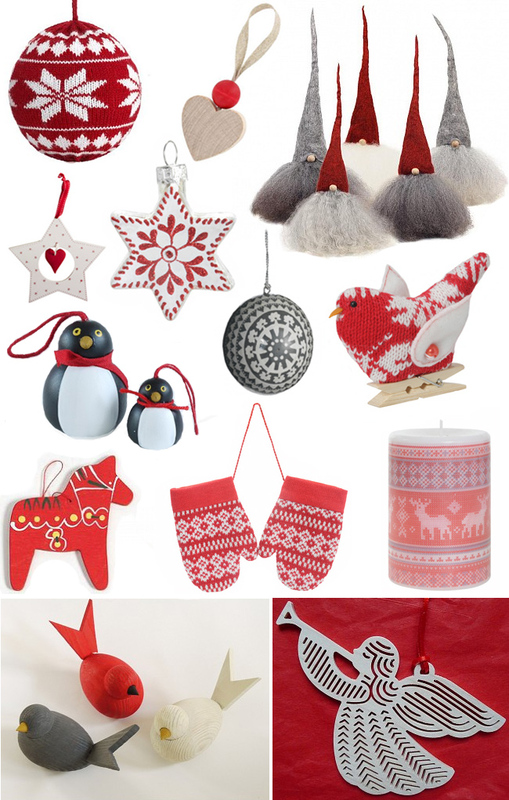 Lily Loves: Scandinavian Christmas - Decoration Edit . . .